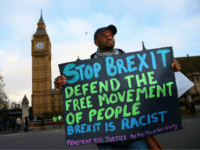 The Labour Party has abandoned its 2017 manifesto commitment to ending Britain’s participation in the European Union’s Free Movement migration regime after Brexit, according to Shadow Attorney-General Sharmishta ‘Shami’ Chakrabarti. 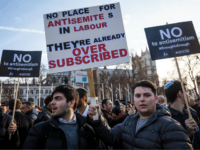 Anti-Semitism in the Labour Party has been targeted as a key driver behind a record number of attacks on Jewish people across the UK in 2018. 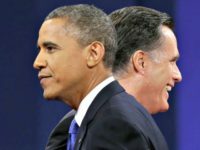 The UK Labour Party has suspended a senior official over social media posts accusing Jews of secretly orchestrating global conflicts and promoting 9/11 conspiracy theories. 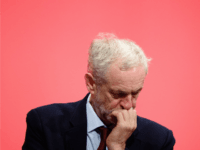 British Labour leader Jeremy Corbyn was “bored, uninterested and condescending” when he met with Jewish leaders last month to discuss the anti-Semitism which is engulfing his left-wing party. A general debate on anti-Semitism has been scheduled for the British Parliament as the opposition Labour Party continues to battle allegations of “appalling” behaviour against those of the Jewish faith. 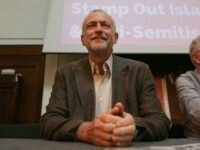 The leadership of Jeremy Corbyn’s UK Labour party has been accused of being anti-Semitic by a senior Israeli cabinet minister. Baroness Chakrabarti, the shadow attorney general, has said the disgraced lawyer Phil Shiner did some “very good work” and offered “good service to the public” before he “lost his way”. 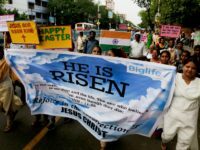 A claim that a traditional Hebrew greeting for Passover was removed from a message by UK Labour leader Jeremy Corbyn because of the fear it might look “Zionist” has been rejected by the party. 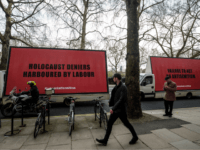 UK Labour leader Jeremy Corbyn has rejected an invitation from Labour’s sister party in Israel to visit the Yad Vashem Holocaust Museum, citing a busy schedule for the snub. 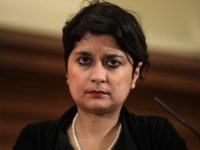 The nomination of Shami Chakrabarti for a peerage just weeks after she published a report finding no indication of institutional anti-Semitism within the Labour Party proves that the report was a “fraud” and a “whitewash”, Jewish leaders have said.